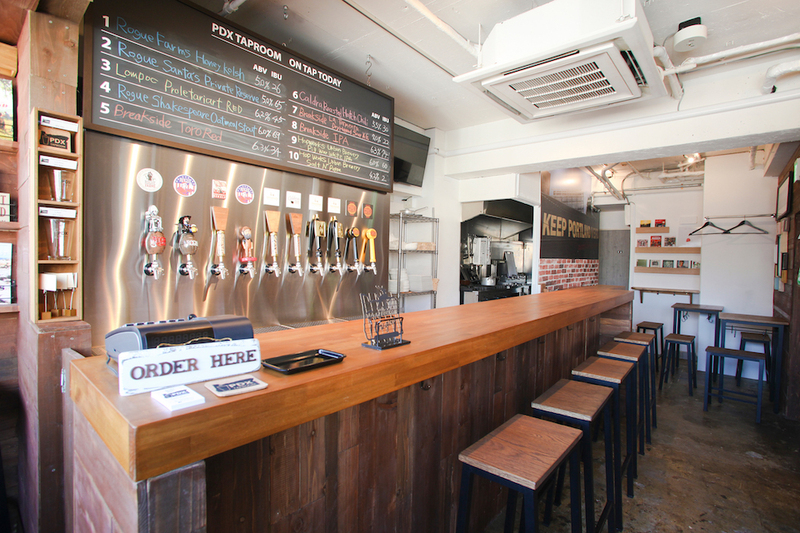 Miyuki Hiramatsu is tapping in to more than beer kegs at her Tokyo craft beer bar. She’s serving up her take on a desirable lifestyle—the hip and tasty Portland culture that is becoming increasingly popular in Japan. 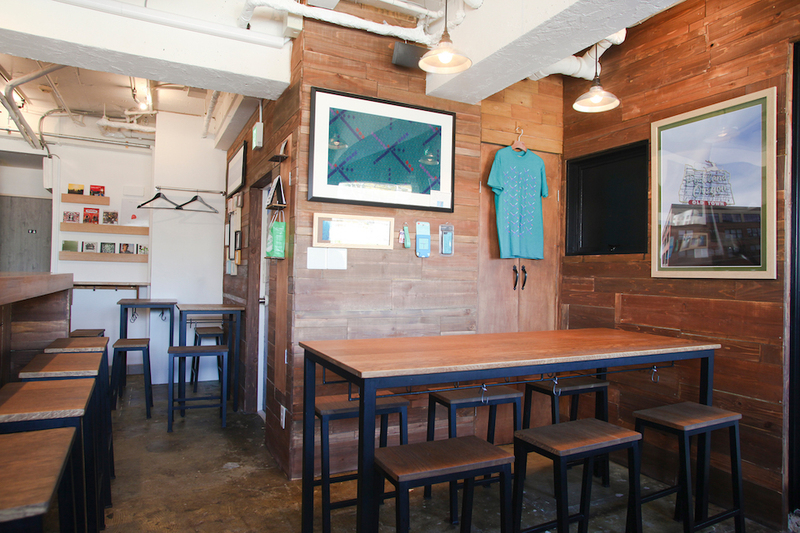 Amidst the hustle and bustle of Tokyo, Hiramatsu’s PDX Taproom is a cozy, low-key pub that looks and feels a lot like its namesake. There’s a swatch of PDX Carpet on the wall and a sign that reads “Keep Portland Weird” set into rustic wood paneling. 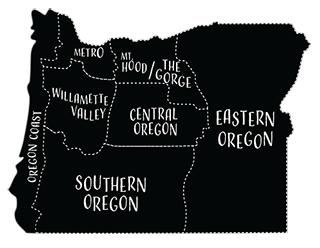 The Taproom serves a variety of Oregon microbrews such as Hopworks and Rogue and the menu features Portland-style comfort foods such as kale, hummus, fries and salads topped with Oregon blueberries. 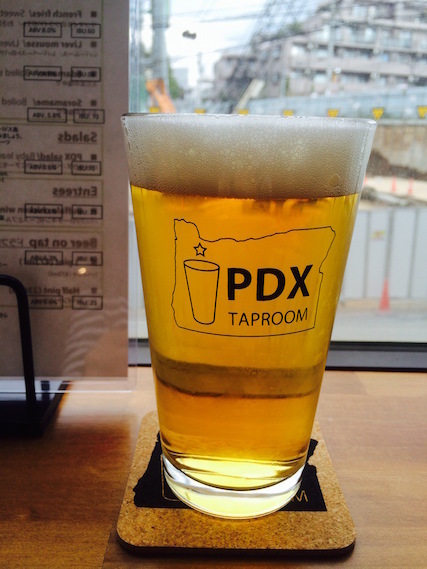 As PDX Taproom celebrates its first year anniversary, Portland’s popularity in Japan continues to rise. 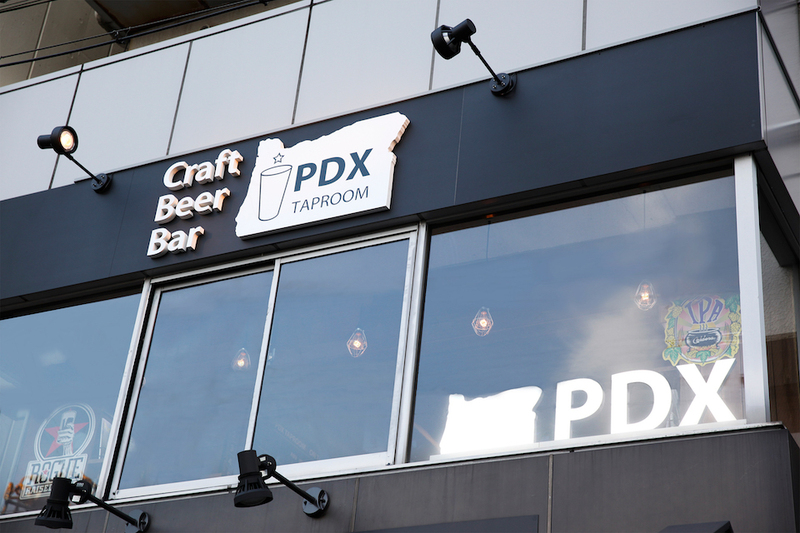 In fact, the Taproom is one of several Portland-themed establishments in Japan that include Paddler’s Coffee and MEMEME. Portland’s Blue Star Donuts now has stores in Tokyo and Yokohama. Voodoo Donuts opened a store in Taiwan last year with future plans to expand into Japan. 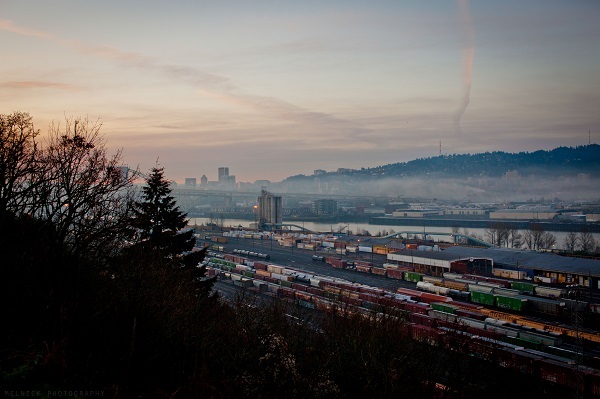 Hiramatsu, who worked at Columbia Sportswear and went to Portland’s Wilson High School, said she still returns to Portland once per year, not only for a great urban experience, but because she loves exploring the state. 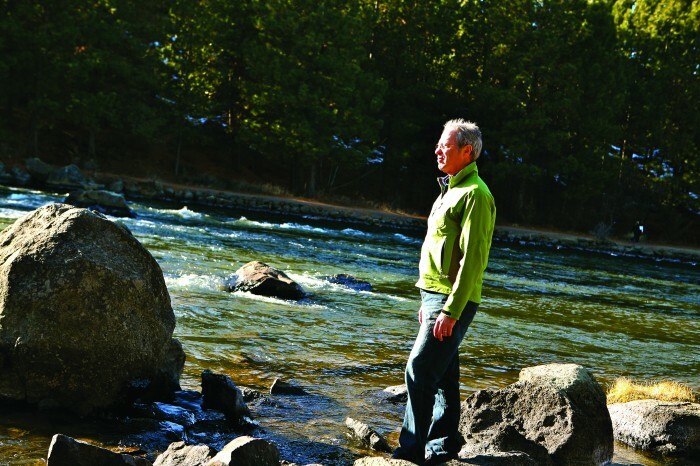 Jeffrey Hammerly, Travel Portland’s senior international tourism and communication manager, said that cultural changes in Japan have led to more people, especially younger generations, to look for a more creative, independent life in a less hectic setting–and Portland fits the bill. “They want to be independent. 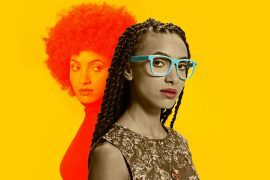 They want to be creative,” Hammerly said. 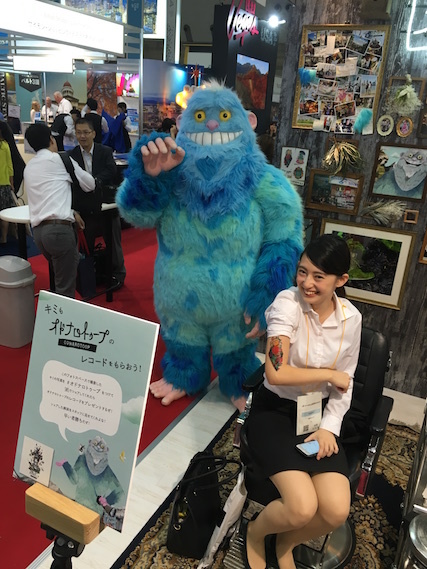 A woman poses with Mr. Dude—Portland’s mascot in Japan—at a Portland Pop Up event hosted by Travel Portland. Samudra Kugel, associate director of outreach and admissions, for Portland State University’s (PSU) Intensive English Language Program said Japanese enrollment is on the rise, up to fifty-six students in fall 2016 from forty-two the previous year. Program exit surveys always report highly positive Portland stays, Kugel said. She added that the language program ensures a fully integrated and rich experience, with students experiencing everything from regional travel to volunteering at homeless shelters and events such as the city’s annual Festa Italiana. 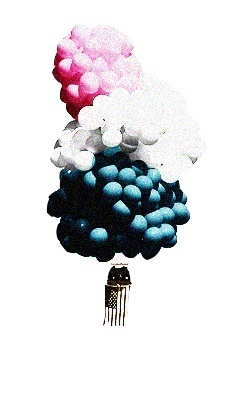 Yonekawa echoed Hammerly’s view that a big draw to Portland is its representation of a simpler life. “People see it as a new trend with a new life value that they cannot get from popular big cities like New York, Los Angeles, Milan, Paris, London and so on,” Yonekawa said. The draw of hip Portland culture and Oregon’s quality of life seems to be a long-term trend, according to Hammerly, who has organized familiarization tours to Asia for eighteen years. 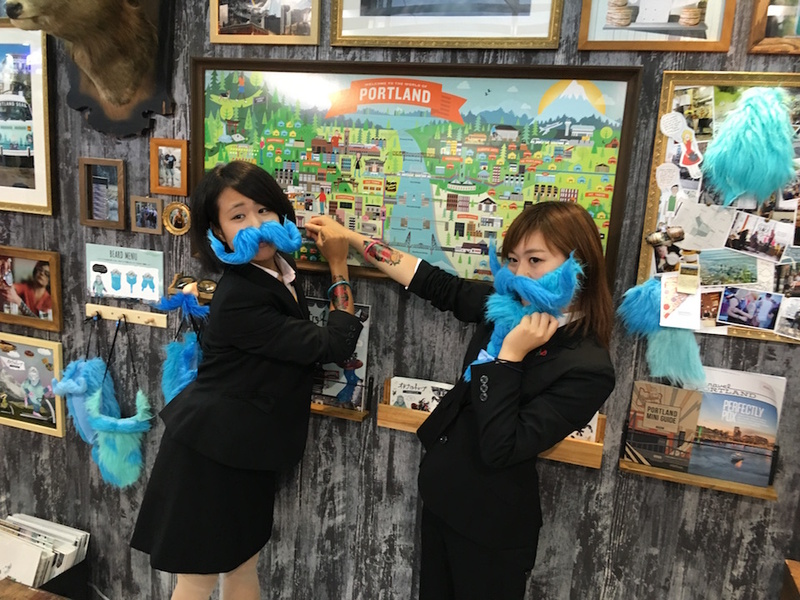 A Portland Pop Up event hosted in Japan by Travel Oregon. In 2015, overall visits to the United States by Japanese tourists dropped by ten percent, he said, but rose ten percent in Oregon.